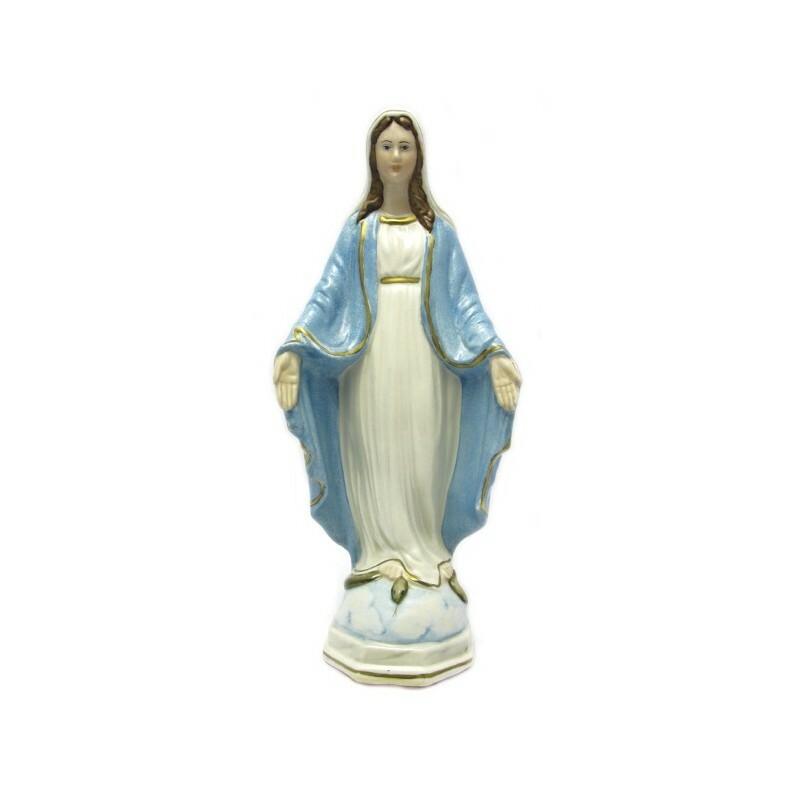 Statue of the Miraculous Virgin 27 cm. 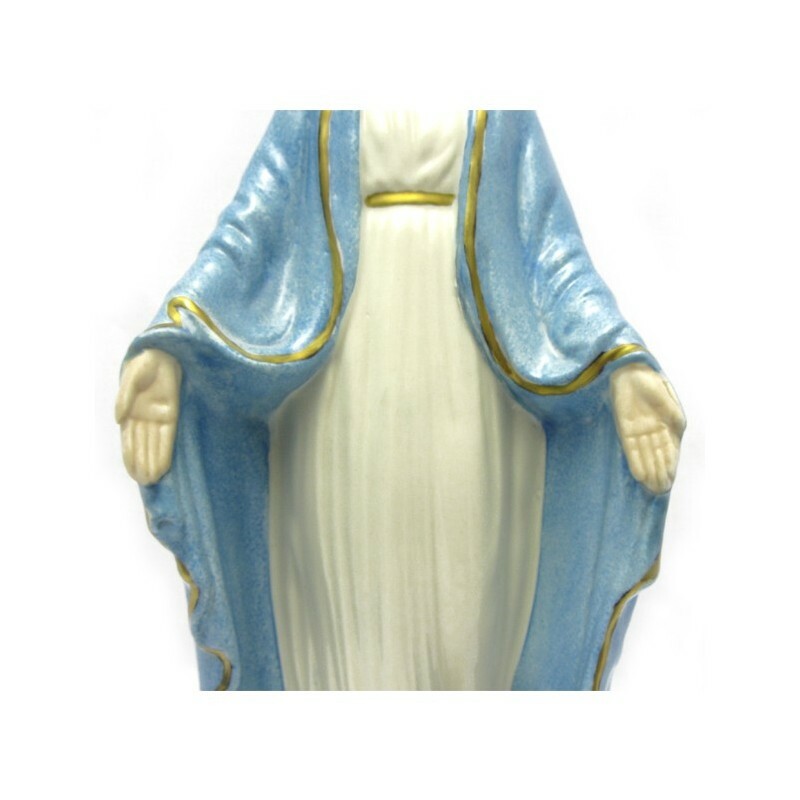 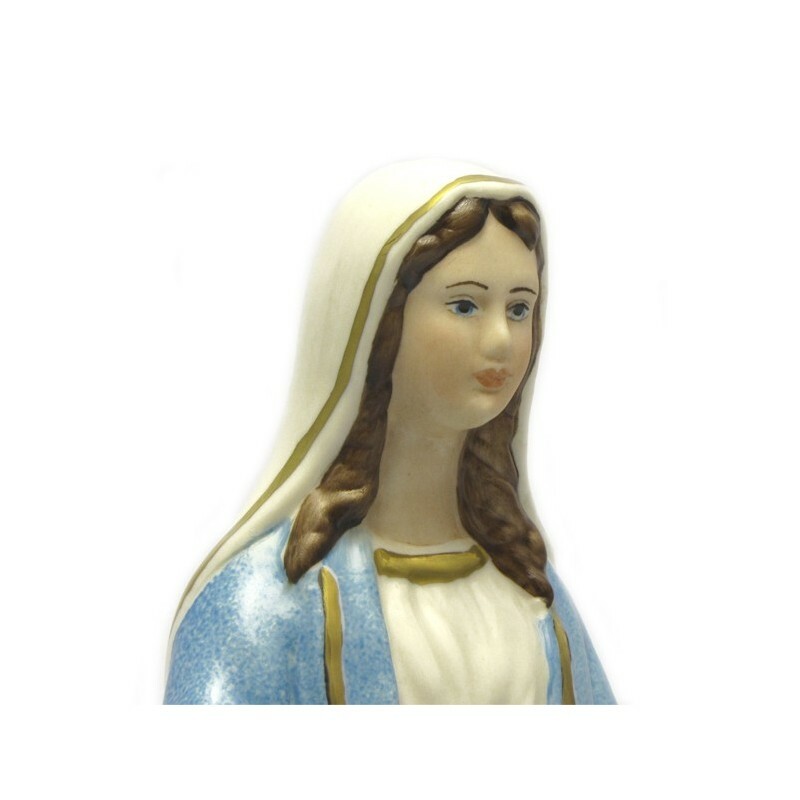 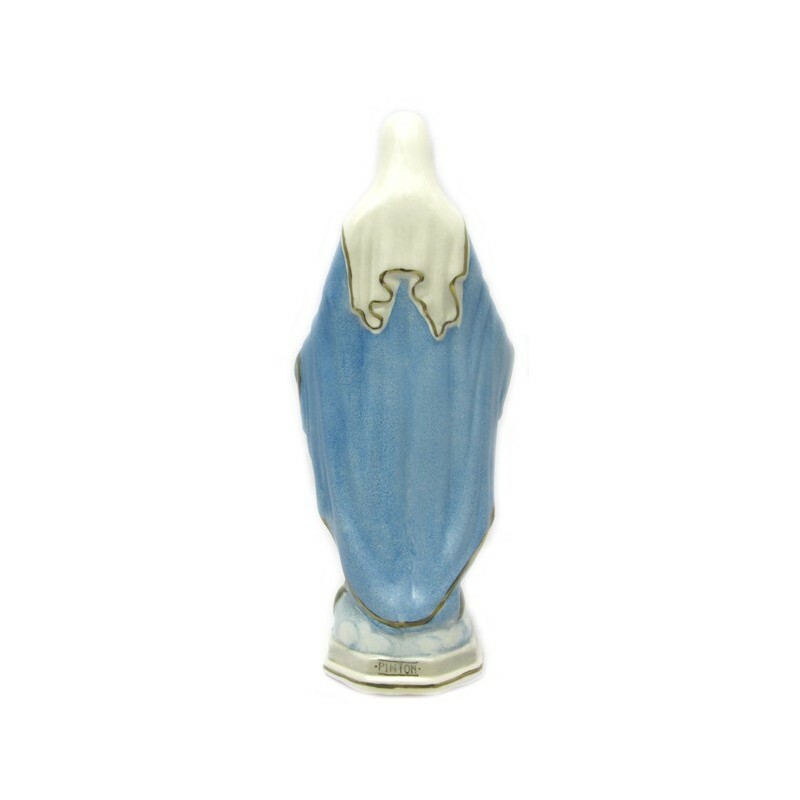 Statue of the Miracolous Virgin of porcelain 27 cm, hand painted. 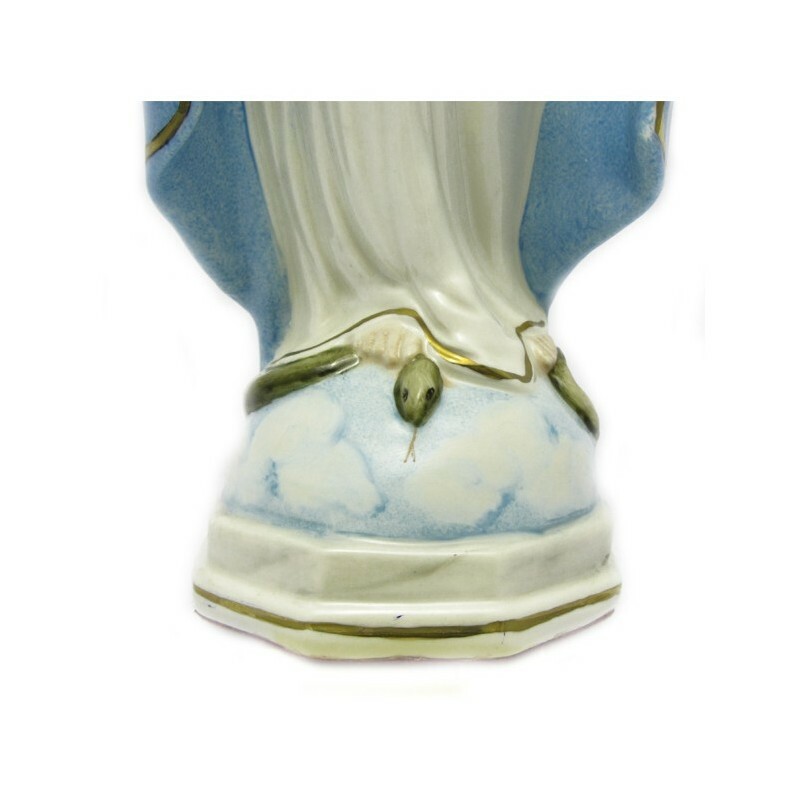 Adjustable for external use thanks to the resistance against the atmospheric agents.